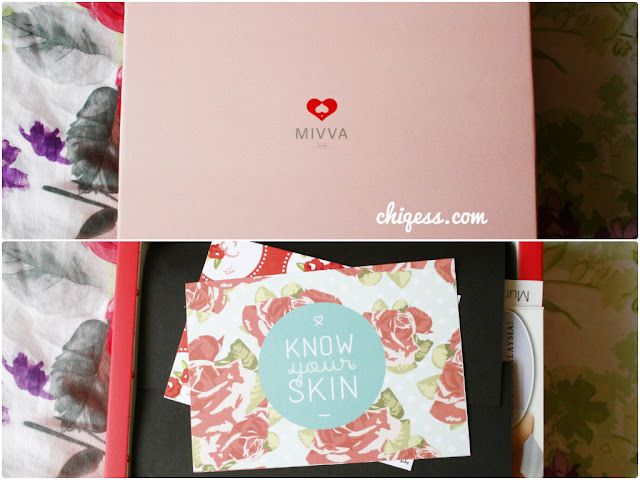 MIVVA sponsors a lot of beauty bloggers, and I do believe they're the most popular beauty box around. The products are not bad though! I wish I had their debut box. The reviews online looked pretty impressive. 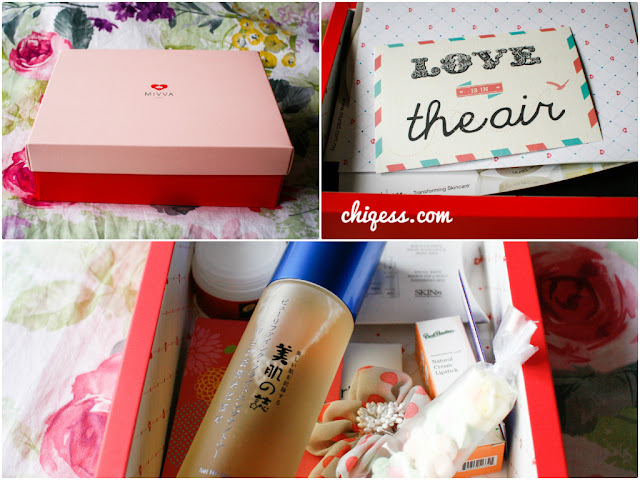 The theme was "Love is in the Air". These are my two favorite products! Contains Gentiana Lutea Root Extract and Black Pearl Extract to ensure optimal skin condition. NMF Sodium PCA and Hyaluronic Acid to retain up to 6000 times of their weight in water to keep you skin continuously hydrated and seal in moisture to defend against outside influences. Vitamin B3 can hinder transformation of melanin and minimize the amount of melanin to keep you skin fair and bright. I was thinking of trying a new toner as the one I was using at that time (a sample-sized Clinelle from the November Wonderbox) was running out. Thank goodness I didn't buy! I've already started using it after cleansing my face and I do think it's making my skin more supple and moisturized. Don't quite know about the brightening effect, hope it does show in the future. A lovely variety of matte shades made with LevensESSENTIE Gold (a 100 years old, time tested, holistic extract made from 22 certified organic herbs) and natural plant oils for extra moisture, without chemicals. Free from artificial colours and chemical dyes. Somehow it feels better to know that you're not loading chemicals on your face. I can't wait to try this (expensive!) product. This month's theme was "KNOW YOUR SKIN". 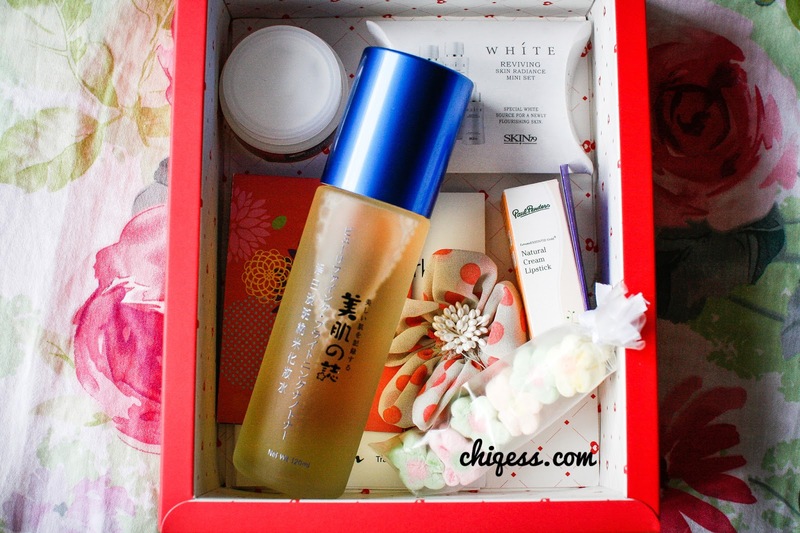 I must say that my skin has always been prone to acne and is quite sensitive to certain products. You should have seen me during my high school days (and A-levels days too!). My face is the number one tell-tale of stress. I used to think it was because I ate chocolate or too much oily food (so says my mom), but even when I avoid them I still got bad acne. It's genetics lah. I love their deco. Full of florals! 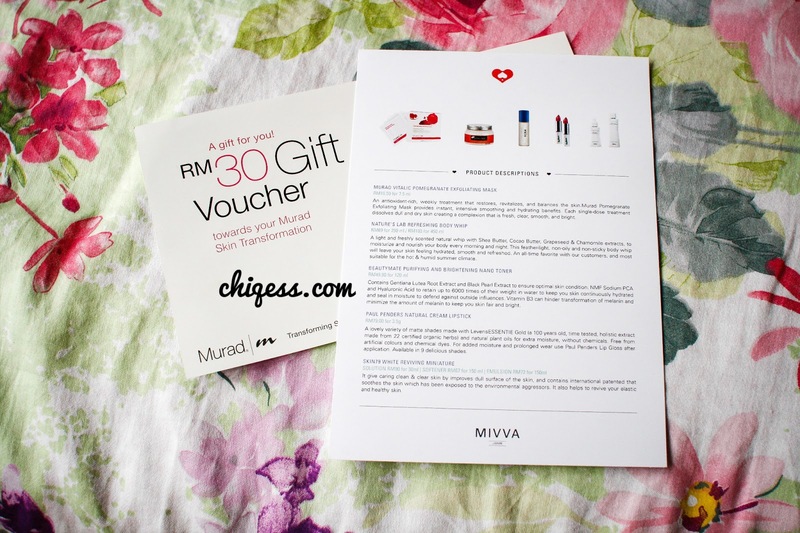 They also included a MURAD RM30 Gift Voucher and a Number76 Hair Salon RM20 Voucher. Total Value of Mivva’s March 2013 box is RM232.30! It was a pretty heavy box. Lol! Look at that absolutely adorable little towel!!! Folded to look like a cute doggy. 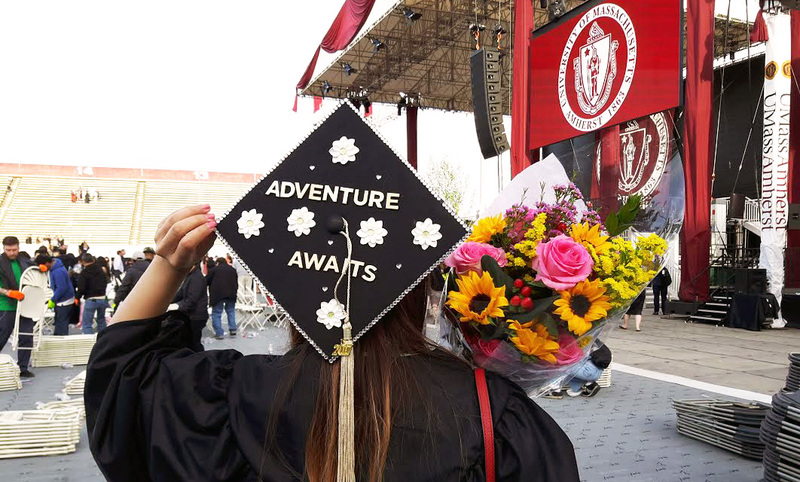 I think it's super creative and cute. Don't wanna unwrap it yet. The two full-sized products from this month's MIVVA Box! However, I didn't quite like this. (It's supposed to compliment February's Toner). I felt that the lotion had a sort of weird smell to it, and it made my face felt a bit sticky throughout the day. Hmm. But seems like a lot of people like this, so it could just be me. Ehehe I'm happy that they included the organic argan oil! I've seen hair salons offer "Argan Oil treatments" costing a bomb, like RM200 per session?! Crazy. 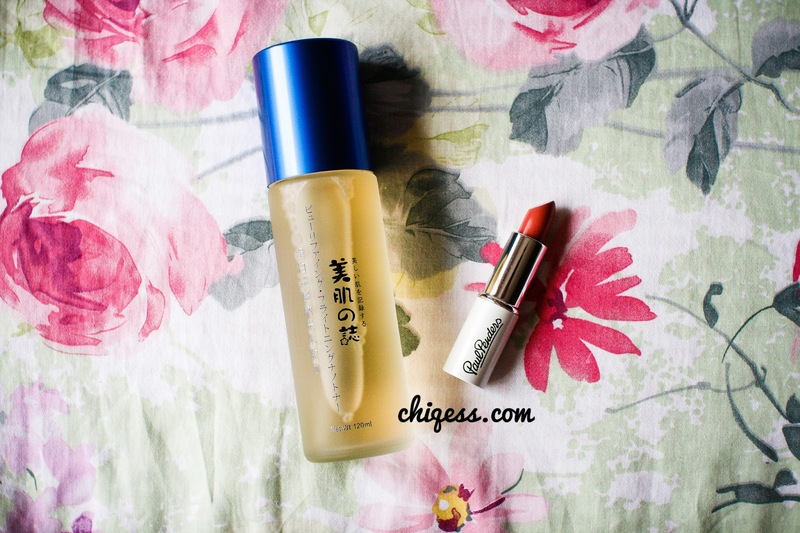 As for the other products, maybe I'll review it soon! 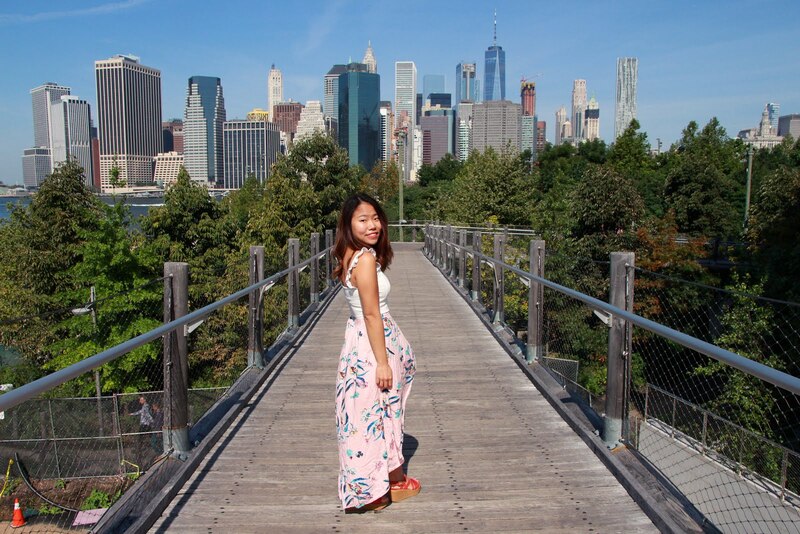 In overall, I think the product selection is great and I like how they are quite generous with the full sized products, making the price of the box really worth it. Looking forward to the MIVVA April 2013 edition already! ~ Click HERE to view all the beautybox reviews I've done!